We are proud that Pauline Hawkes has been honoured with the Champion Award for the work she has persevered and achieved with Phoenix Community Care. This award was presented last Wednesday night at the Southbank with Annie Lennox bring some much needed spotlight to the causes that amazing women are fighting for. We enjoy this moment for this award but we want to highlight here the issue that was reminded to us of detention centres and encourage you to write to you MP regarding this. 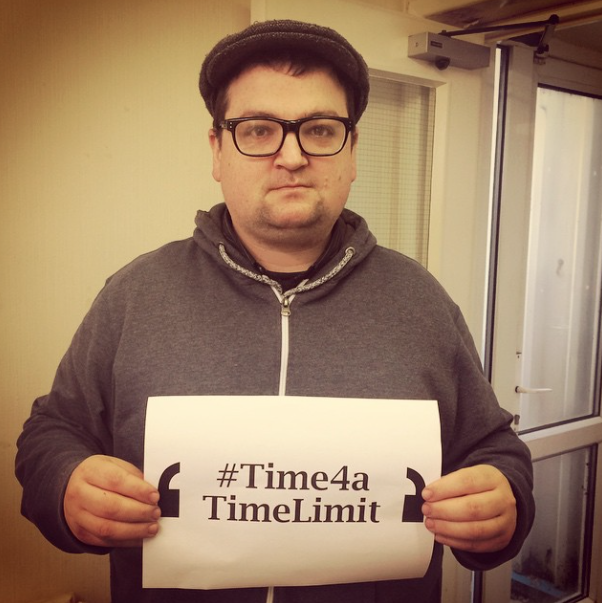 I don’t know wether you’ve seen the news this week or know about the parliamentary enquiry in detention centres but we need to stand up and #getpolitical and say #nodetention and at least #time4aTimeLimit. The UK is the only country in Europe without a time-limit on detention. Migrants can be imprisoned indefinitely, solely for bureaucratic convenience, often for many months and even many years. There has been a parliamentary enquiry and we want you to contact you MP to make sure he / she gets involved in this.